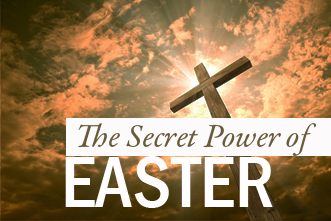 50 Forgotten Days: What Will You Preach After Easter? 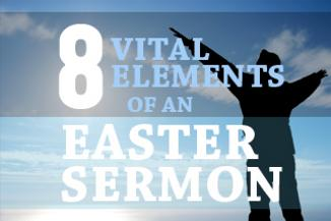 Jesus provides the perfect example for our preaching and teaching in the weeks ahead. What will you do? 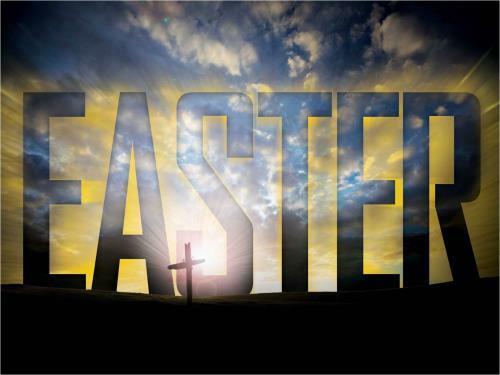 With these 101 Easter sermons and ideas for your church, you'll be ready to celebrate our risen Savior this year! 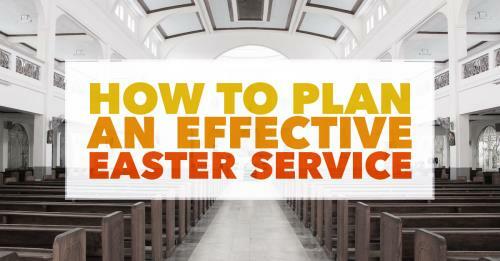 Easter is one of the most important days for your church. 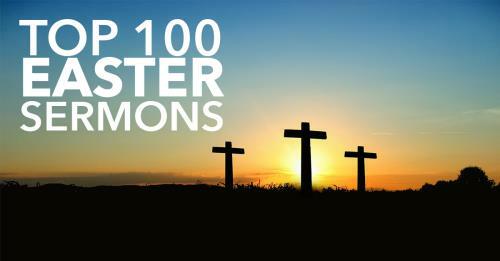 Gain wisdom from others with this handy guide to the top 100 Easter Sermons. 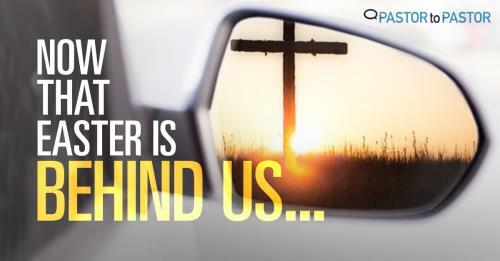 This Easter, let's get out of the way and let the cross tell the story of Easter. 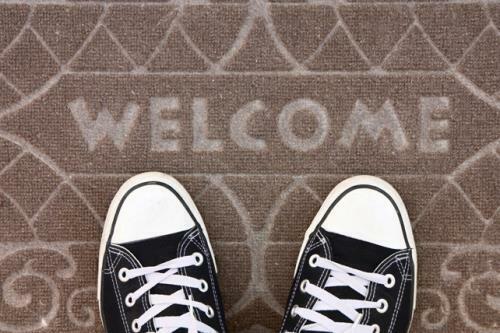 As pastors we need to do a better job with the discipline of “sanctified lingering”. 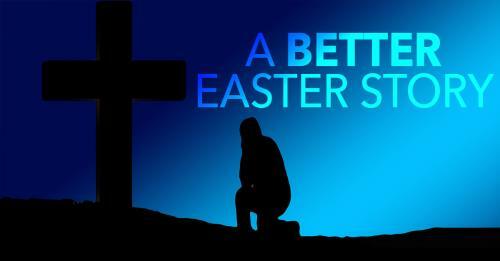 Making the Easter story sound fresh and new might be a burden for some pastors. Here's some help. Are we celebrating sacrifice apart from empowerment? 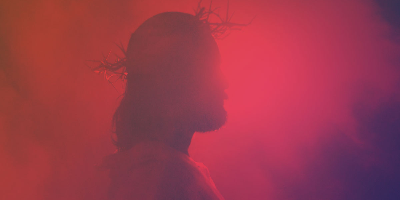 Are we celebrating history without receiving the gift of the same Spirit who raised Jesus from the dead? Practical advice to take full advantage of this once-a-year opportunity--this year, and in years to come. 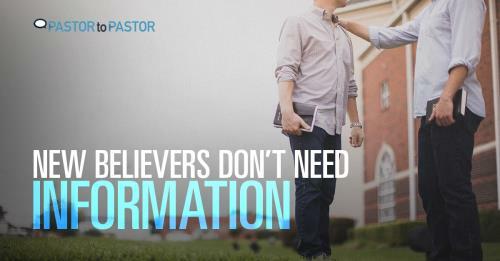 The greatest gift we give a new believer is not information, it is RELATIONSHIP. The primary need of a new believer is nurture not knowledge. 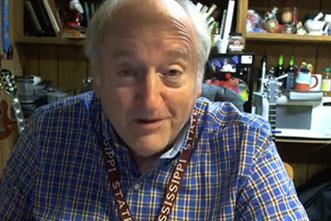 This homemade video from "Uncle Raggy" reminds us our Easter preaching doesn't have to be fancy to be effective.